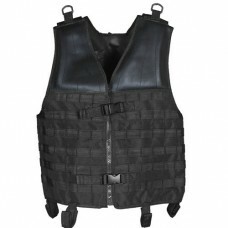 Made to US military specification MIL-T-44047E6-pocket design2-front slash pockets & 2-rear inse.. Looking for a durable cold weather parka that's fashionable and our warmest yet? The USAF N-3B parka.. 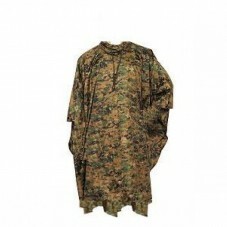 Designed after US Military Issue poncho liner100% polyester quilted outer shell and fillingTie in co..
For the traditionalist the classic BDU is the most popular MIL-SPEC uniform and has been for years. ..
WORK HARD, FEEL COMFORTABLE & LOOK GREATThe best fitting, most comfortable tactical pants on the.. Constructed from 65/35 polyester cotton rip-stop material with stain resistant Teflon®coatingComfort..
A mid-weight flight nylon with water resistance and scads of versatility, the MA-1 Navy fighter pilo..
Rothco's MA-1 Flight Jacket features a fully reversible orange lining, ribbed collar, 100% nylon wat.. Constructed from 3-layer windproof, waterproof, breathable material with Bemis seamsDintex™ inner li.. This Soft Shell Tactical Jacket is constructed with a breathable moisture wicking fabric and feature..
Quality poncho that easily converts into a personal shelter.210D Polyester with P/U coated water rep.. Heavy And Stiff 1 3/4" Nylon Belt Adjustable Metal Cargo Buckle Elastic Keeper One Si.. 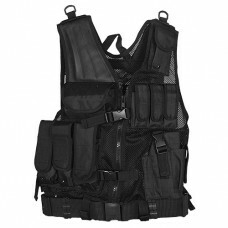 This Commando sweater features a double needle stitched elbow and shoulder patches for reinforcement..
Front & back plate pockets fit up to 10" x 13" platesSide panel pockets fit up to 6" x 8" plates..
Made of rugged, breathable, mesh material with tactical polyester edge piping - for ultimate in comf..
Made to accommodate various modular components to be designed and configured by the user on a person..
Heavyweight and water resistant nylon materialTwo snaps on each side for increased protection from t..